There are about 14,500 high-rise building fires per year in the US alone. Globally, 300 million people live in large cities on geographic fault lines. Find the Urban Escape Emergency Belt that's right for you! 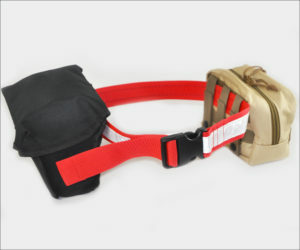 For people who live or work in high-rise buildings or government installations where fire or terrorism attacks are major risks. For use where earthquakes and other disasters, not fire, are your major concern; emergency response may take longer. 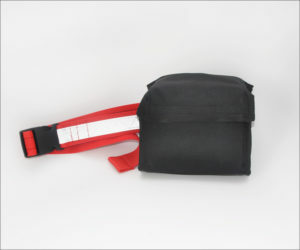 An URBAN ESCAPE BELT™ designed specifically for frequent travel – this emergency kit easily fits in carry-on bags. For accompanied children (recommended ages 8-14 yrs.) and seniors (70+) who live in, or visit, high-rise buildings where fire or terrorism attacks are the major risks. 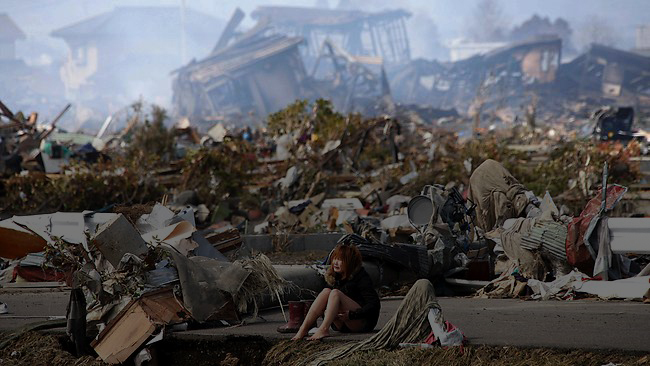 For use where earthquakes and other disasters, not fire, are major concern; emergency response may take longer. Modified for accompanied children (ages 8-14) and seniors (70+). 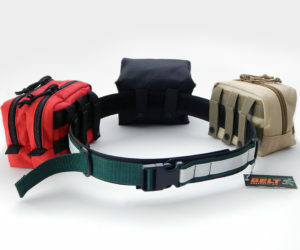 A combination of the TOWER ESCAPE and NATURAL DISASTER Survival Belts, with additional upgrades. 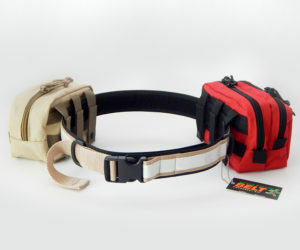 A complete, wearable emergency/escape kit designed to meet all needs. What is the URBAN ESCAPE BELT™ emergency kit? 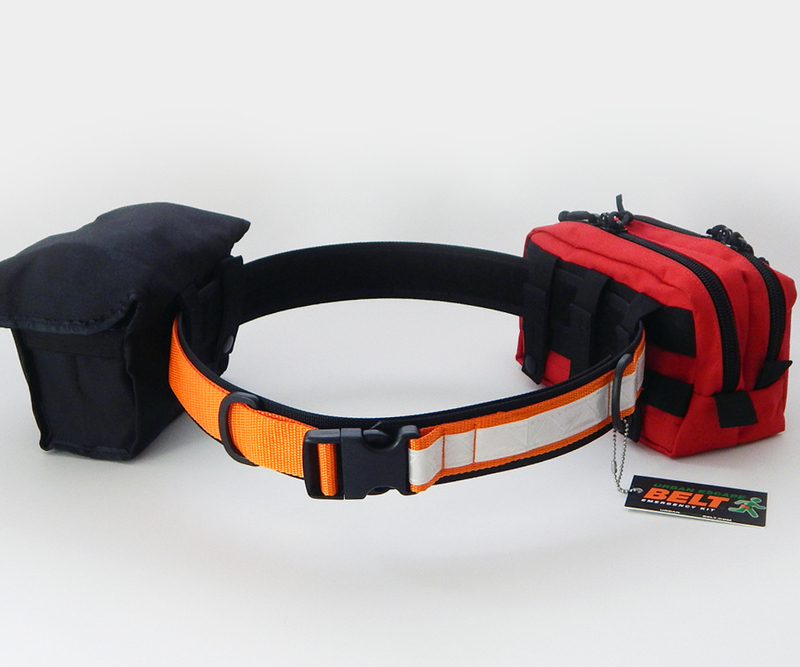 Choose the URBAN ESCAPE BELT™ Emergency Kit that’s right for you and your family members! 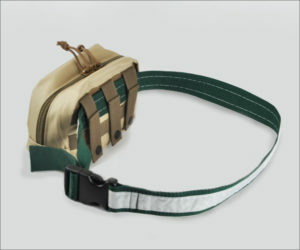 ORDER YOUR URBAN ESCAPE BELT™ NOW!